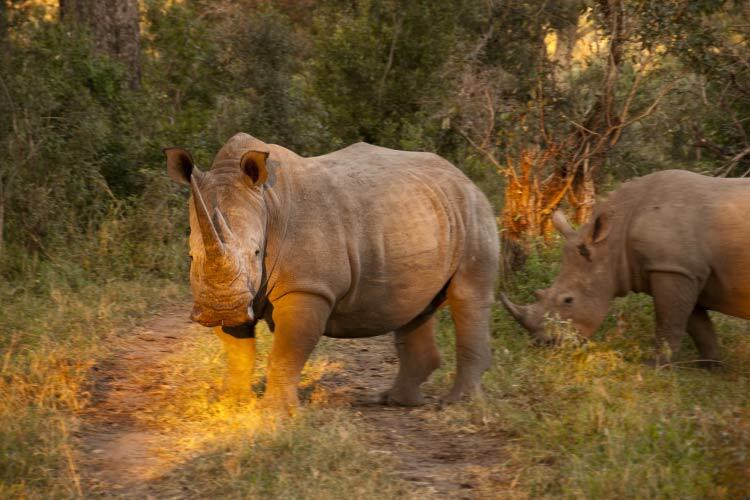 African safaris are all about ticking off the Big Five from your must-see list, or so many will have you believe. In actual fact, Africa is a heck of a lot more than that. It’s about inhaling the dry air of the endless, sun scorched plains, about being overawed by the infinitely starry skies and about falling asleep in a tent with the distant howling of hyenas and roaring of lions. 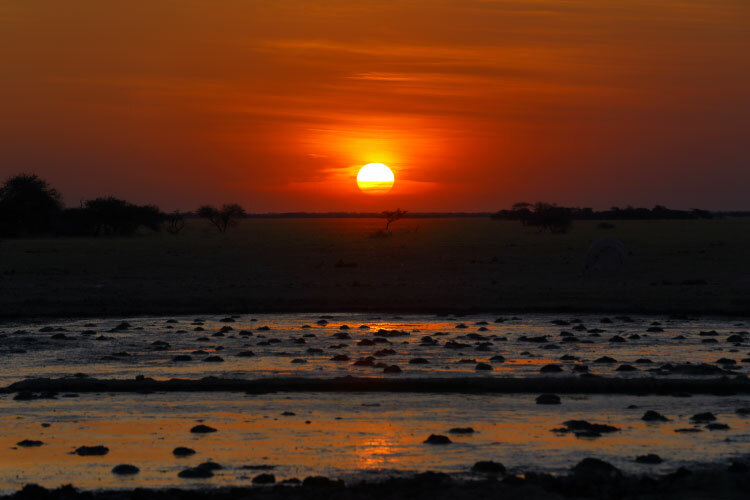 Africa…is about the most incredible sunsets you’ll ever see in your life. Yet venturing all the way to the Dark Continent and not seeing the Big Five would indeed be a disappointment for many. Whilst there are certain parks which are renowned for being the best for any one specific animal sighting, there are also a few with the enviable reputation for being home to all of them. This curiously named park, once an ancient volcano site, is possibly the most unique game reserve in Africa. Unlike most other parks, whose scenery could be almost interchangeable (flat as a pancake as far as the eye can see) Ngorongoro boasts natural high walls which make for a remarkable backdrop. The bowl-like crater acts as a fence, invariably keeping some animals in, and others out. Whilst zebras and wildebeest regularly move in and out of the crater at wet season, others (like giraffes) seem to have been unable to ever tackle the high walls. Ngorongoro has one the highest concentration of black rhinos and lions in Central East Africa, although leopard sighting here have been rare as of late. 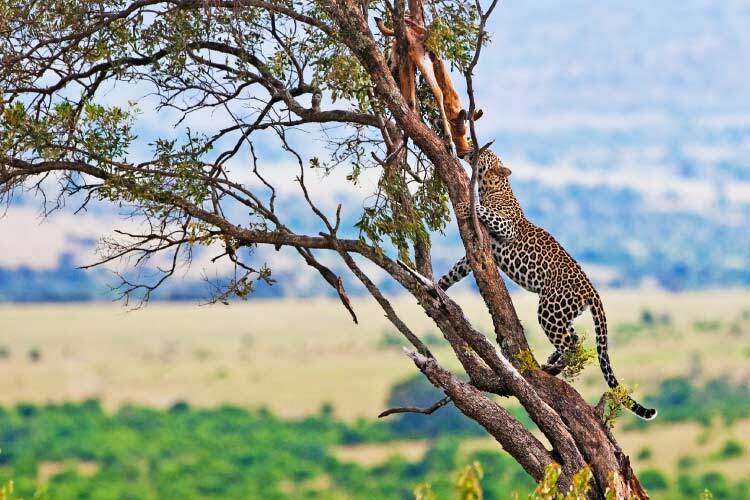 Having said this, a leopard sighting is going to be an exceptionally amazing event no matter where you go, so keep your hopes high and you never known what this incredibly beautiful place has in store for you. The Maasai Mara in Kenya is the poster-girl of African wildlife safaris and is revered for playing host to the largest wildlife migration in the world. If you’re ever lucky enough to visit the Mara at the right time, between June and October, you will come face to face with one of our planet’s most astonishing sights: millions of zebras, gazelles and wildebeest making their way to the adjacent plains in search of greener pastures. 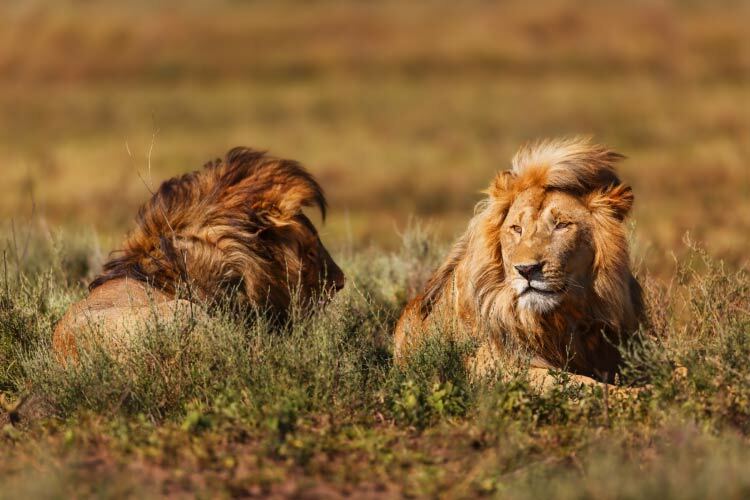 But never mind if you must travel at other times of year, as the Maasai Mara boasts an enviable amount of endemic wildlife, including the Big Five and at least 90 other large animals. The Mara also offers another truly amazing experience: sunrise hot air balloon riding. Once you admire the amazing landscape and the endless herds of animals this way, you may find it hard to get back in a 4Wd ever again. Etosha is the true gem in Namibia’s crown, as it rightly should be. This spectacular park offers visitors much more intimate animal encounters and is one of the few places which will allow you to camp in your own tent, in selected rest spots. Home to some stunning chalets strategically placed around the largest waterholes, Etosha is where you can sit enjoying a delectable sundowner, and have hundreds of animals come to you. Moreover, there are infinite trails to explore here so getting off the well-trodden path and away from the ubiquitous 4WD crowds is infinitely easy and very rewarding. 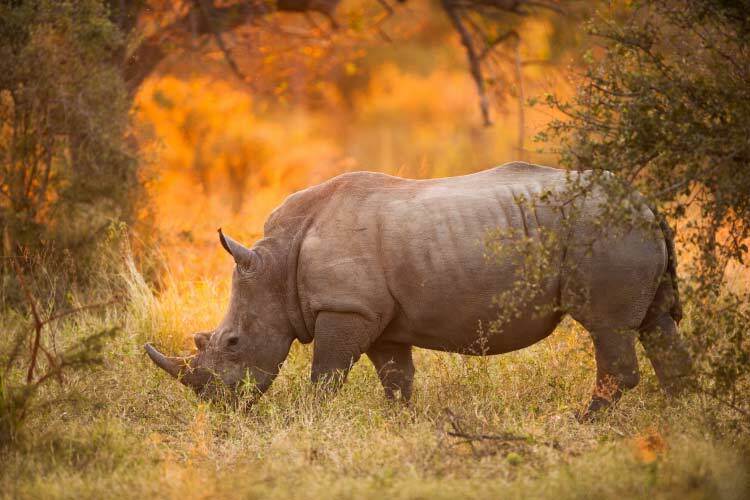 Etosha is home to the largest population of the endangered black rhino so if he rates highly on your ‘love’ list, then treat yourself to a few days in this outstanding reserve. The Sabi Sands is often rated as one of the best places to see the elusive leopard, although as most will attest, a leopard sighting is a consequence of extremely favourable luck, no matter where you go. The Sabi is about as close to an exclusive, luxury game reserve as one could get; this privately run park, boasts a few expensive camps open to the public, and many more privately owned estates which belong to the reserve’s shareholders. It borders the Kruger Park and shares a 50km long stretch of unfenced border with the South African giant. Renowned as the first of its kind, Sabi is a pioneer of sustainable wildlife tourism in South Africa and is greatly committed to protecting the animals within its borders. The world’s second-largest game reserve covers an astonishing 52,000 km2 and is one of the most remote in Africa. Unlike the Mara and the Kruger, which can get a tad overcrowded at times, the Kalahari consistently feels utterly desolate. Visit at any time of year and you could be forgiven for feeling like you have the entire place to yourself. In such a massive region as this, the feeling can be incredibly overwhelming. Self-drive on a week-long safari and you could go for days without seeing a single human soul, although you’ll be privy to a plethora of remarkable wildlife. This is by far the biggest pull of the CKGR. November to March is the best time to visit, which is when the luscious landscape comes to life after the wet season. The newly reborn greenery attracts smaller mammals and they, in turn, attract the bigger predators. 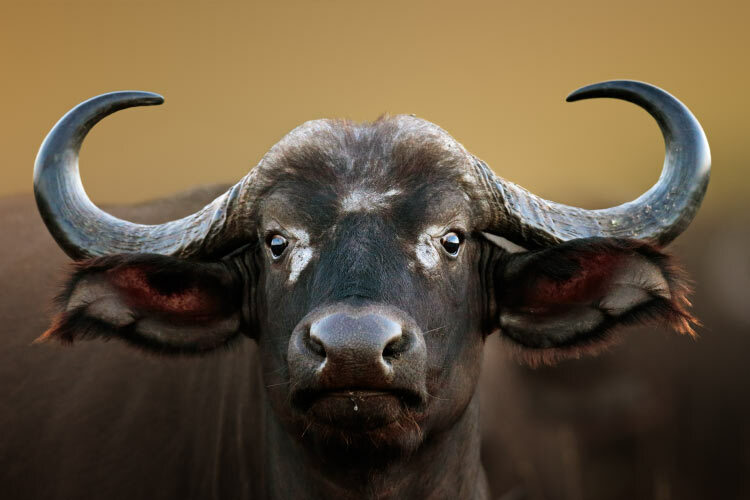 Now the big newsflash: there are no buffalos nor elephants in the Kalahari. Why add it to the list then? That’s simple. 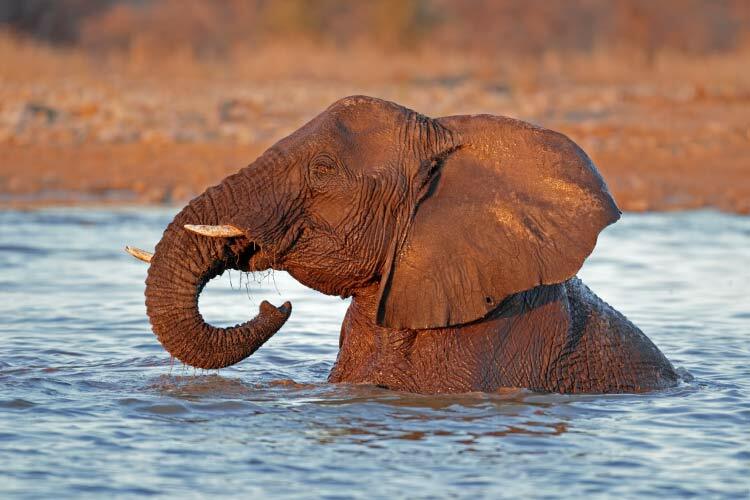 Botswana is about the only country in central eastern Africa where you will see herds of wild elephants crossing the plains, and your path, as you mindlessly drive along trying to get from one place to another. One of the most rewarding things to do in Botswana is to get up at the crack of dawn, get into a 4WD and then simply drive…. You need not be within the range of a game reserve to spot buffalo near water holes, or elephants uprooting a pesky tree that is on its way. This country is so wildlife rich that you need not go much out of your way, to start ticking off your animal-sighting boxes. To be more precise: this country is SO wildlife rich then you’ll soon forget all about ticking those boxes! So, instead, head to the CKGR to spend a few blissful days in total isolation with only wild animals as companions. It will be, by far, one of the most soul reviving things you could do in the whole continent. There are very few foreign overlanders who visit this reserve every year. Make sure you’re one of them.